These brief, interactive games and activities raise your participants' awareness and prepare them to learn something new. Designed to be fun and energizing, the activities help people overcome the initial anxiety common among new acquaintances or in group situations. 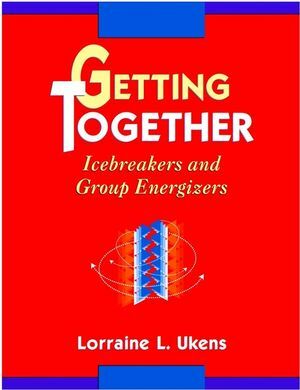 This collection is conveniently divided into two categories: 1) icebreakers, which encourage mixing, and 2) group challenges, which energize and build team cohesion. Each game is presented in a concise and easy-to-follow format. You'll get details such as objectives, materials required, preparation, activity instructions, variations, discussion questions, group size, time required, and reproducible worksheets or material templates. Use these icebreakers today to energize your group for the work ahead! Take your team to a higher level of performance with a healthy dose of competition. These stimulating activities provide lessons in determination, teamwork, and planning-all critical elements in achieving high performance. 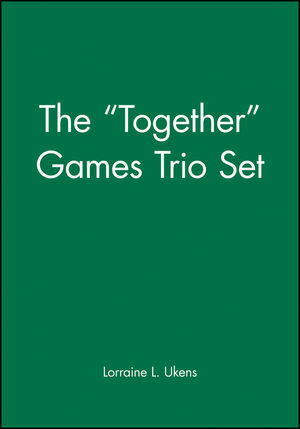 Each game includes everything you need to conduct the activity, including instructions, materials required, time required, and reproducible worksheets or material templates. Each is categorized into one of these topics: change, communication, conflict resolution, data analysis, decision making, leadership, perception, problem solving, strategic planning, and time pressure. 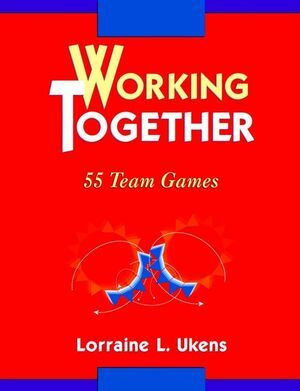 Use these games to enhance cooperation, resourcefulness, decision making, efficiency, and initiative in your team today! All the necessary forms and handouts are here, and they are reproducible to facilitate ease of use. 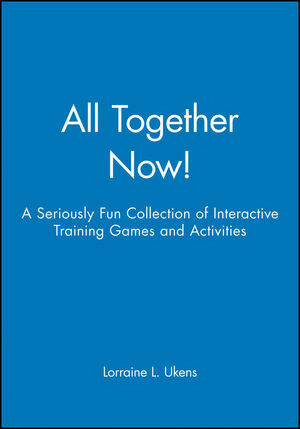 Make training experiences interactive--and make learning memorable -- with the help of this must-have treasury of games!